This option will not be available if you source your students from an integration. 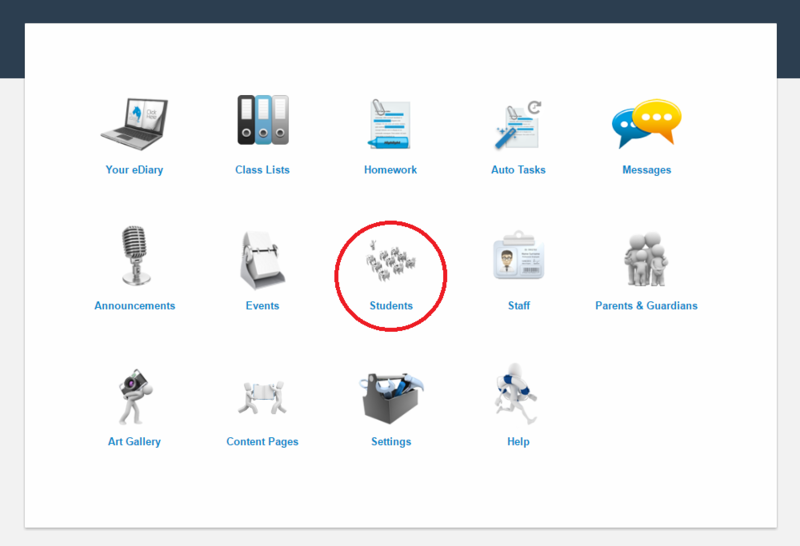 From your Administrator dashboard, select the Students icon. 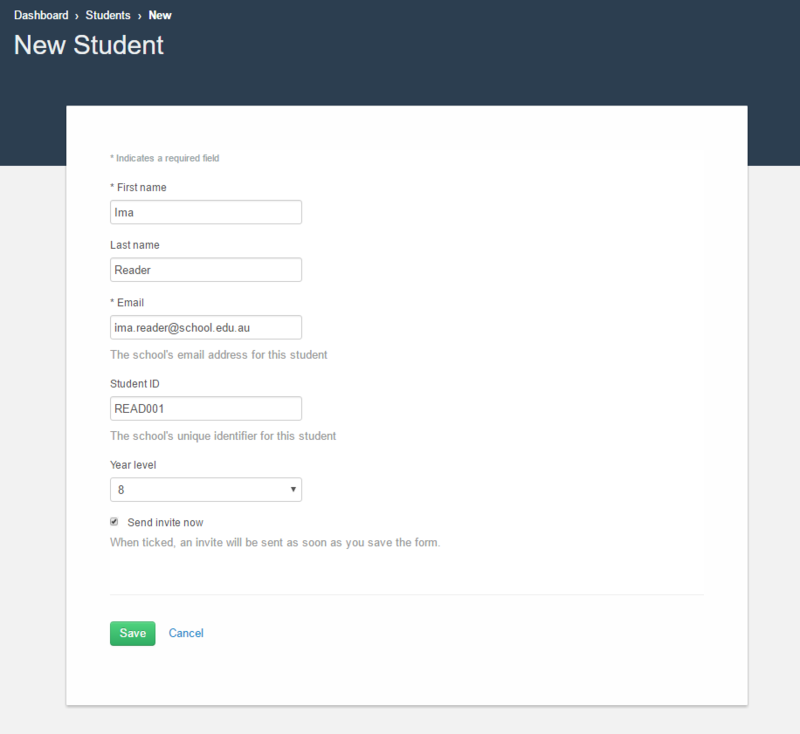 From the Students page, select 'New Student'. 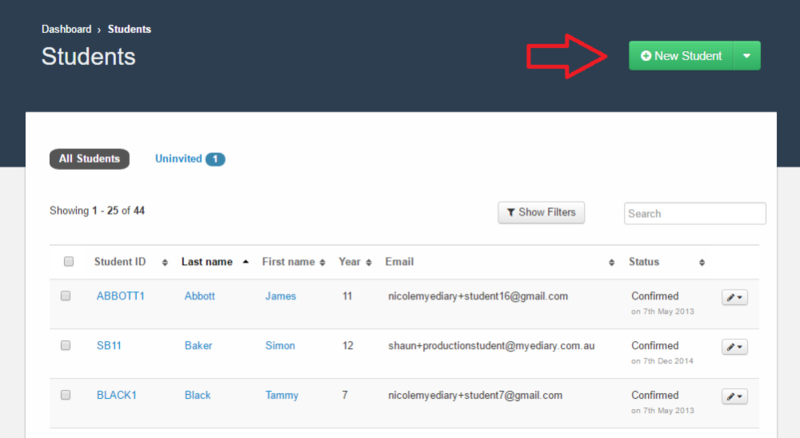 Enter in the student details and click 'Save'.